You studied, you took some driving theory test, and you passed that driver’s test with flying colors. Now it’s time to think about a car. Here are few ways to reduce your car insurance premium in the UK. Car insurance can be expensive, especially if you are in a younger age group and/or drive a higher performance car. Here are some ways in which you can reduce your premium. In the past, third party cover tended to be less expensive than other types of cover but this is now no longer the case because many people with third party cover fall into such high-risk groups as young drivers. If you have comprehensive cover at the moment, it is still possible that you could reduce your premium by switching to a third party or third party, fire and theft cover but it would depend upon your car and your circumstances. If you have a reasonable amount of savings, you may decide that the risk of having to pay for self-inflicted damage to your car is worth taking if you switch to third party cover only. If, however, it would be difficult for you to pay for unexpected car damage, then it is probably a good idea to remain with comprehensive cover. If you drive less than 12,000 miles per year, you could reduce car insurance premium by between five and ten percent. If your mileage is lower (usually up to 5,000 or 6,000 miles per annum), you could benefit from a further discount of around five percent. If your mileage is currently just above these limits, it is worth thinking of ways in which you could reduce it in order to benefit from a discount. You could, for example, replace some of your local car journeys with bus rides, bike rides or walks. However, if you drive less than 3,000 miles per year, you may find that your quote is higher than that for someone who drives either 5,000 or 12,000 miles. This is perhaps because insurers regard people who do not drive very often as being at a higher risk of having an accident than those who drive regularly. Your premium will be higher if you use your car to commute to and from work and/or for business purposes. If you use your car to travel between home and work, it would only be more cost-effective to use an alternative method of transport if its cost was lower than the reduction in your premium. Therefore, if you could commute using a less expensive method, such as walking, bicycle or a lift from a colleague, it would probably be worth changing your use cover to gain a reduction in your premium. If your insurer has an association with certain garages, you may be offered a lower premium. The disadvantage of this is that you would have to have your car repaired at a garage named by your insurance company. It is a good idea, therefore, to check that the locations of the nearest garages would be convenient for you if your car needed to be repaired. In the current competitive market, many insurance companies are offering discounts to new customers. It may, therefore, be a good idea to switch to another insurance company if you receive a substantially lower quote. Don’t worry about losing your no-claims bonus because you can transfer this to the new insurance company. If, after a year, your new insurer increases your premium substantially, shop around again for a better deal. These are just some of the ways in which you can reduce car insurance premium. Some of these ways may not be suitable for you and your particular circumstances. 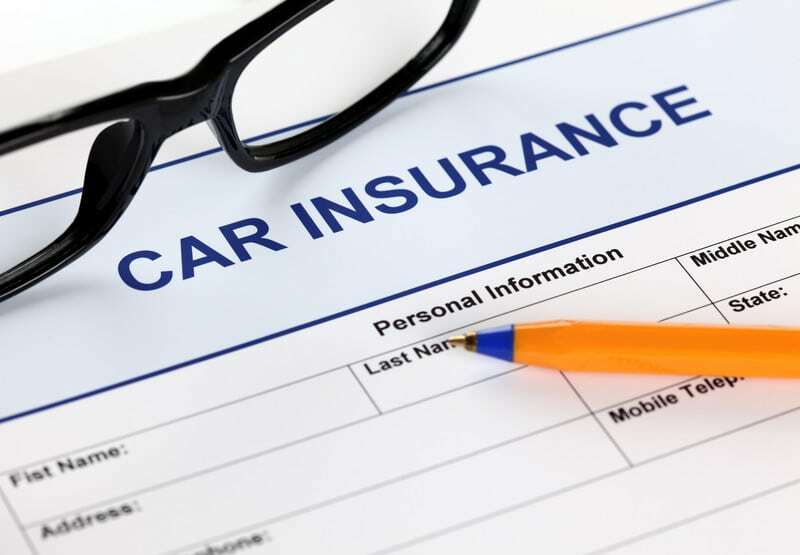 Before changing your car insurance policy, consider all of the factors and risks involved and ensure that you will still have adequate cover in place.